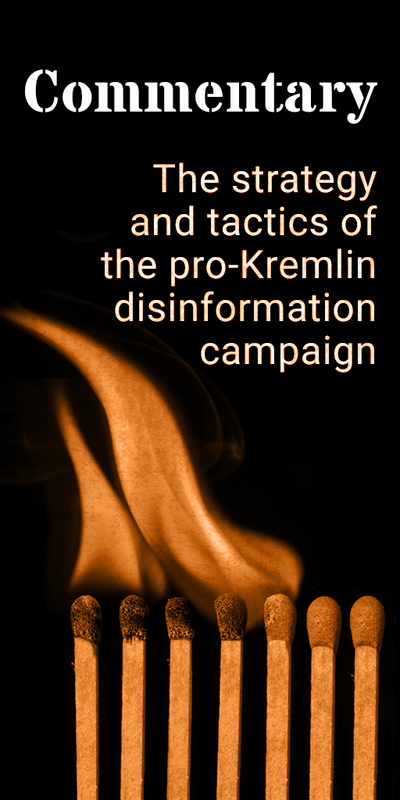 We have said it before, but feel the need to say it again: The aim of pro-Kremlin disinformation and media attacks is seldom to convince us that we should agree with the Kremlin. 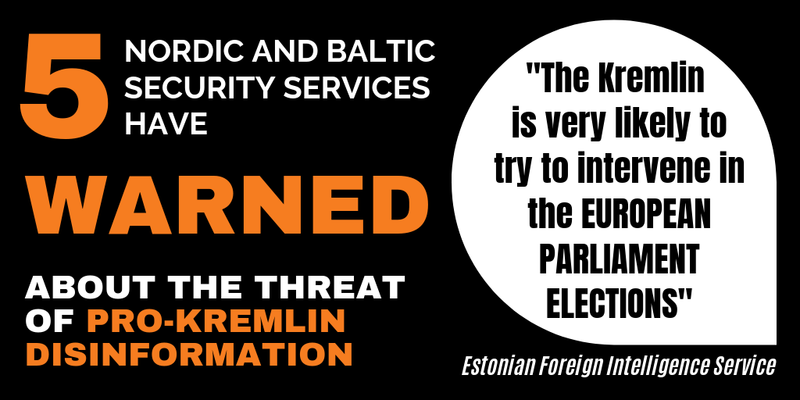 The annual one billion Euro put into propaganda is much better deployed in confusing us, in questioning our institutions, undermining our democracies and attacking the people who are, or compete to become, our political leaders. The coverage of the US election campaign of Russian state media was not neutral, as our earlier analysis showed. Does this imbalance repeat itself in the current French election campaign? 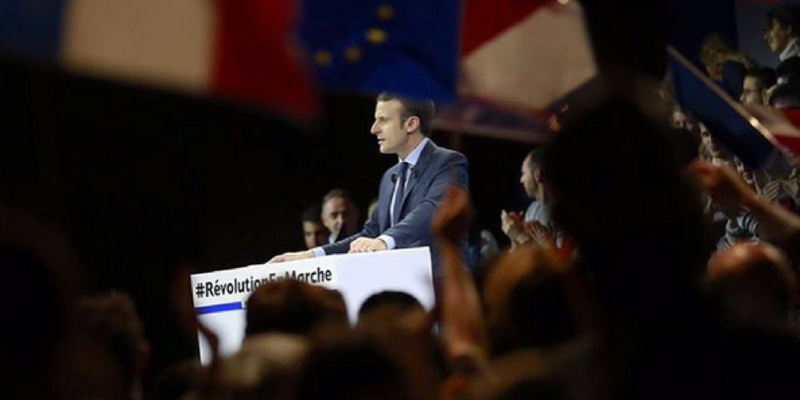 Earlier this week, the campaign staff of French presidential candidate Emmanuel Macron warned of Russian meddling. So we have looked into what Russian media report on the subject. One of the more popular articles on Sputnik France is the announcement of “revelations” about Mr Macron by Julian Assange of Wikileaks who claims that hacked emails of former US Secretary of State Hilary Clinton contain “interesting information” about the French presidential candidate. No further details about the “even more troubling information” that could be revealed are presented. The article only recalls what is already known: an invitation from former French Prime Minister Manuel Valls to Hilary Clinton for a dinner with Emmanuel Macron and others. At the time of publishing this article, no further revelations have been presented. Another recent piece in Sputnik’s English version opens with the possibility that the former French finance minister could be “a US agent” possibly “acting in the interests of the US financial market in France”. His candidacy is presented as the result of a conspiracy that involves both the Rothschild-family and a “very wealthy gay lobby”. Sputnik again quotes Russian Kremlin-loyal newspaper Izvestia’s exclusive interview with Julian Assange of Wikileaks for the claim that Macron has “conducted controversial political correspondence with former US presidential candidate Hillary Clinton”. To finalise the narrative of suspicion, Sputnik concludes that “the media has been questioning his independent status and independent views”.